BAXI platinum combi 10 year warranty. With a combi boiler you gain the conviencence of instant hot water at anytime. There are no hot water tanks saving valuable space in your home. It simply heats the water as you use it. So its very effcient way to ensure a ready suppy of hot water whole reducing bills. What's more, you won't run out - there's always hot water on tap. Ten years peace of mind that your family will have heat and hot water whenever they need it. How does that sound to you? How about if we could also cut your energy bills and help the environment too? Baxi had been keeping families warm since 1866. 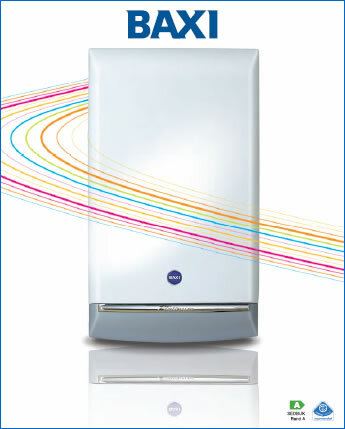 We've drawn on that know-how to create the BAXI platinum HE a boiler. We're so confident you can trust its realibility we've backed it with a ten year parts and labour warranty!! A frim favourite with homeowner and installers alike. Baxi is one of Eurpoe's largested and established boiler manufacturers. We've had experience in the heating industry since 1866- so we know a thing or two about quality heating. We're very proud of our long heritage of quality and innovation and that we continue to manufacture here in the UK. Whether your home has 5 radiators or 25, there is a BAXI platinum HE a boiler capable of heating them. Each one is designed to look good wherever it's installed and has easy to use controls. Talk to BWARM today to get your quote!